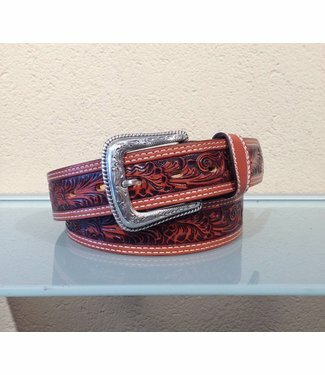 Brown leather color belt for women tooled in a floral motif ..
Black leather women's belt with rhinestones and metal studs ..
Black leather belt tooled in a floral motif and large silver..
Belt in cognac leather. 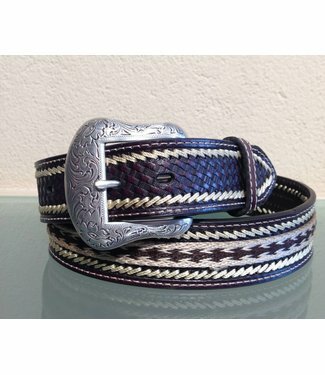 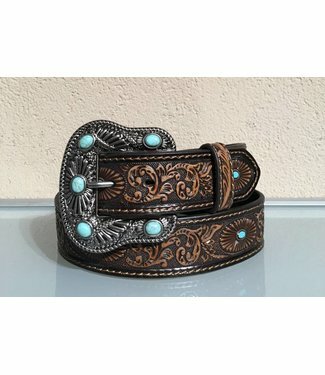 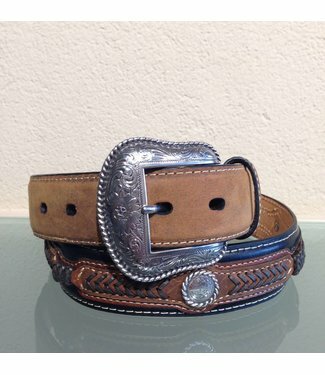 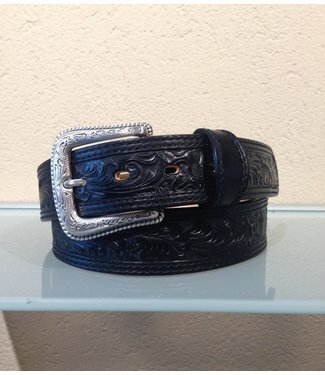 Western details are apparent in the..
Brown leather belt by Nocona from Texas. 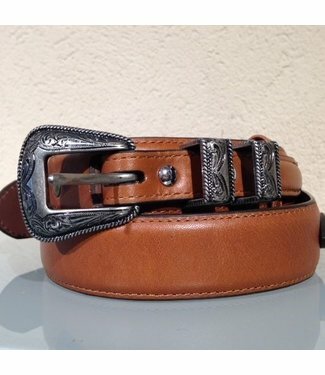 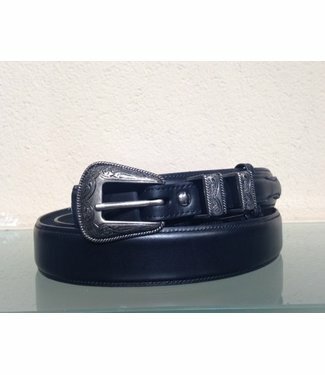 The leather belt h..
Black and brown leather belt by Nocona from Texas. 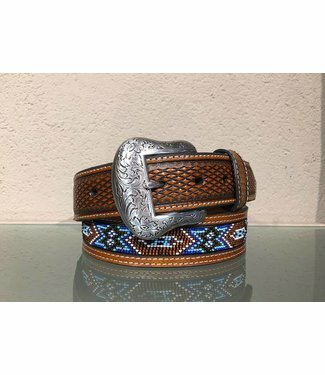 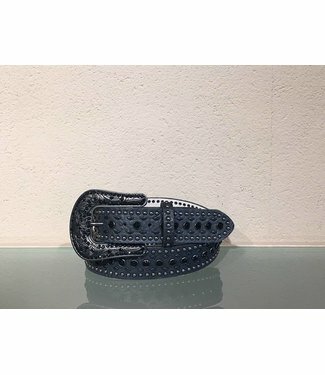 The buck..
Leather cognac color belt tooled with a floral motif by Noco..
Brown leather belt for women tooled in a floral with a metal..
Black leather belt with antique metal buckle, double closure.. 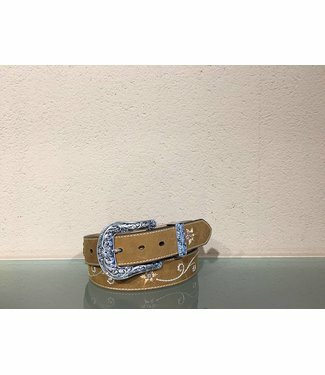 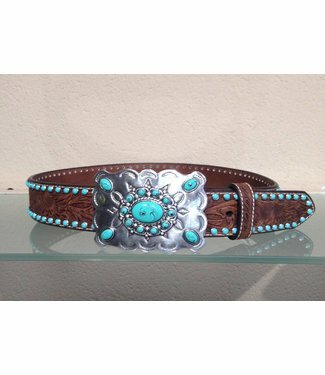 Handmade leather belt with embroidered flowers and rhineston..